We have a video of a project we undertook with Manchester University, the Arts and Humanities Council, Thackery Medical Museum and three secondary schools in Yorkshire to mark the centenary of the passing of a nurse from Wakefield, Nellie Spindler, who was killed during the battle of Passchendaele. ‘Clean White Sheets’ (The Nellie Spindler Song) was inspired by the work of the children to remember the sacrifices of their local heroine, who was only in her mid-twenties when she died. 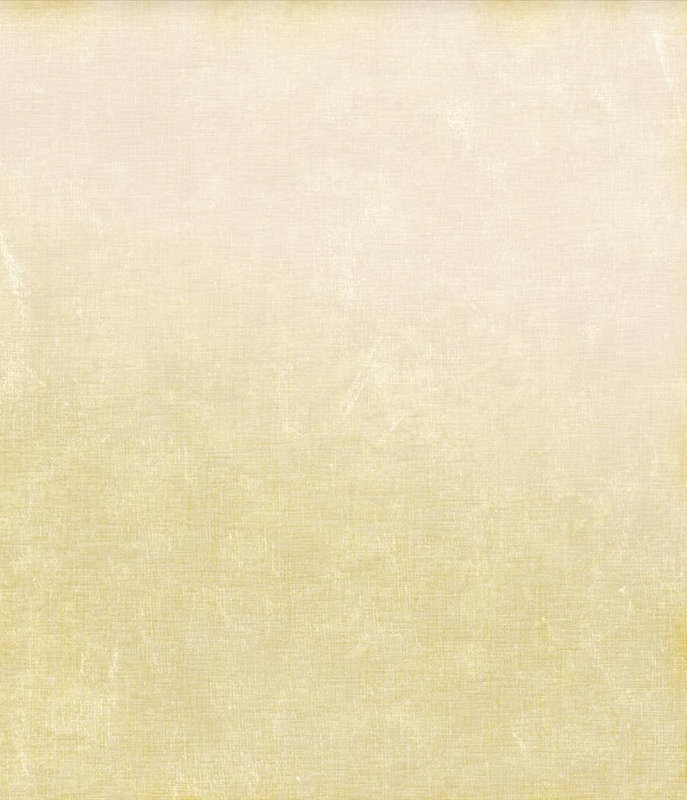 The idea of Clean White Sheets is based around the memoirs of the wounded, who would often judge how close they were to home – and safety – by how clean the sheets were. It just seemed like a very simple but evocative and powerful image. We have a very limited number of hard copies of the song for sale on our ‘things from the shop’ page. We are a top 20 album. of the year for 2016 – “utterly, bloody wonderful” – on the ever-brilliant Mike Harding Folk Show (listen here: http://www.mikehardingfolkshow.com/category/podcasts/) and were a runner-up for albums of the year in the influential fRoots (folk and roots) magazine. station in East Sussex and the carriage that brought home the bodies of the nurse and ‘spy’ Edith Cavell and the Unknown Warrior (Sept 4); and a winding room in a disused pithead in Sunderland that carries the memorials of fallen miners (Sept 11). It is time for part two of The Great War: New Songs and Stories in the Landscape. Full times and venues on the ‘Tour Dates page. The project is once again being supported by…. 18/05/2016: Official release date for new album War Stories is 1st July 2016. You can pre-order a signed copy of the album here and recieve it a week early! A remote hillside on Holcombe Moor that bore witness to a rogue Zeppelin attack is one of the remarkable venues that will host a series of shows by Harp and a Monkey in August 2015 to mark the ongoing centenary of the First World War. Further performances will take place in a village created in 1919 for disabled veterans of the conflict and their families and in a prison that housed hundreds of conscientious objectors. The shows will be supported by the Arts Council and Western Front Association. 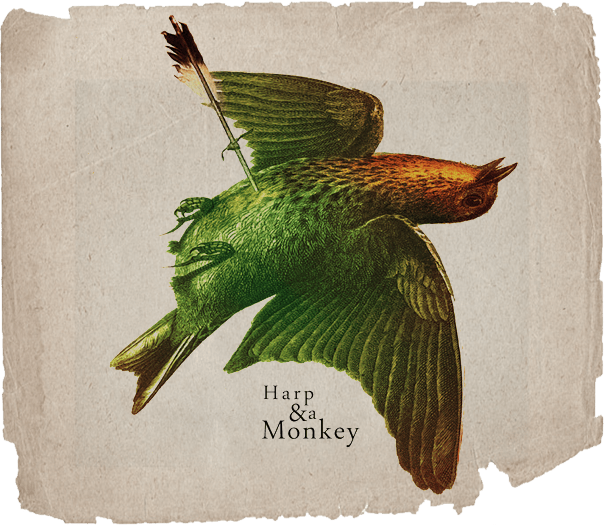 The Globe in Glossop, Derbyshire, (one of the oldest and most respected folk, acoustic and world music clubs in England) has this week announced Harp and a Monkey as the most impressive act to have passed through its doors in 2014. The calibre of act it has hosted this year includes the likes of Dave Swarbrick, 4Square, Hannah James & Sam Sweeney, Gavin Davenport, Sarah McQuaid etal. We are thrilled!